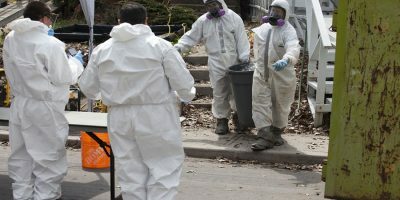 Once a scope of work is prepared, the first step in a mould removal is to contain the area of work so that the rest of the home or business is unaffected. 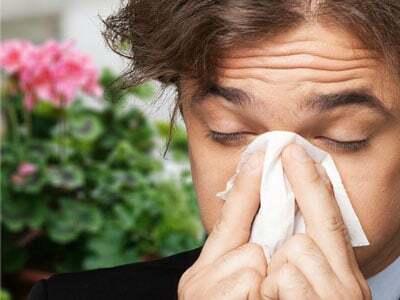 This will usually include the shutting down of the HVAC system, sealing off areas with poly containment walls, and creating negative air pressure using ducted air scrubbers. By implementing these engineering controls, it will assist in making the controlled demolition as clean and safe as possible. 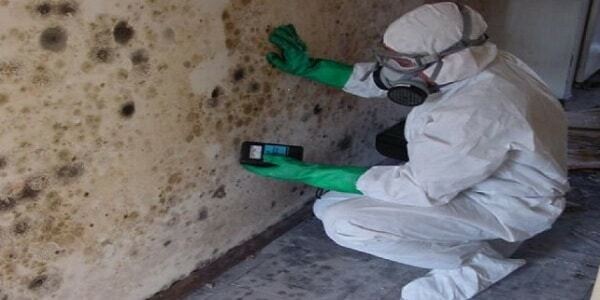 During any mold remediation project, air filtration is an integral part of the process. Our company uses top industry equipment for our negative air machines. Quality brand names such as PHOENIX and DRI-EZE that are the industry leaders that have a proven track record for both reliability and performance. Our Air scrubbers can filter a large volume of air, in many cases rooms will require to be completely filtered by 4-8 air changes an hour. Especially in sewage back up situations. 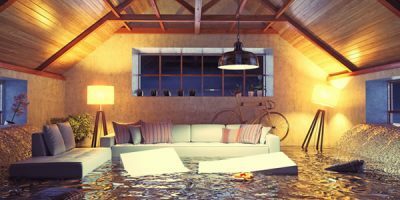 Following Mold remediation is complete, repair and rebuilding services are available through our recommended General Contractors that specialize in healthy home rebuilds. Of course you are also free to use whom ever you choose. We take pride in fast responses to requests. Please provide us with as much information in your request and we will have one of our technicians call you back ASAP. Here at OMR, we strive to do our very best every time. Our client’s well-being is always at the forefront of our work. With over 15 years in the cleaning and restorations industry, we have always had the philosophy that doing a just a good job is never good enough. Excellence it our mark we shoot for! Mold growth is a serious issue that can have dire impact on both your health and well being as well as to your home and/or property value. Our experienced restoration team are fully certified by the IICRC (International Institute for Cleaning and Restoration Certification). We work along side the leading organizations to ensure our practices exceed all health guidelines both provincially and federally. 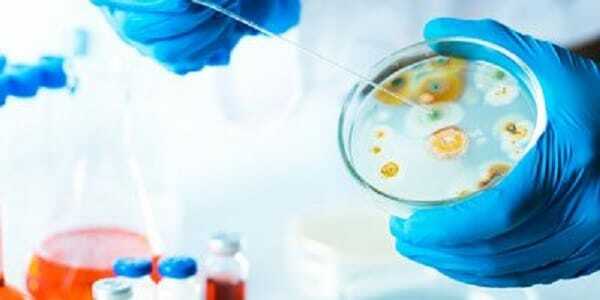 Health concerns over mold are increasing as more research and data are coming in. 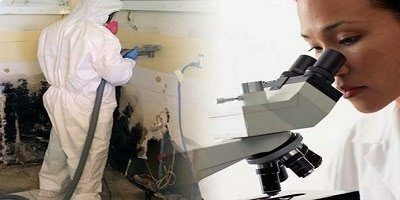 It is now the consensus amongst researchers that mould as far more dangerous to your health than asbestos. 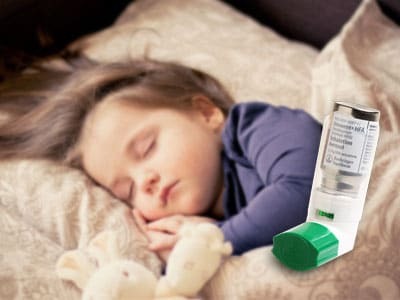 Health experts are widely in agreement that there is a direct correlation between mould and childhood asthma. 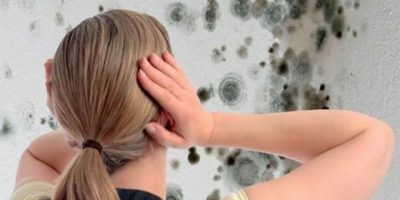 Because of children’s lower body weight, the effects of mold are amplified. Do You Have a Mold Problem? Contact us Today For a Free Quote!